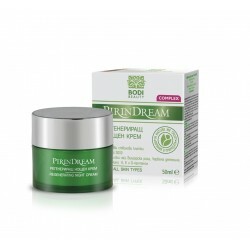 Prevents premature aging. 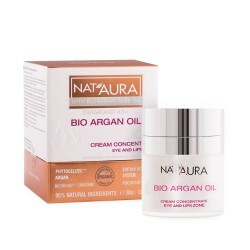 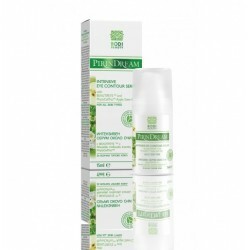 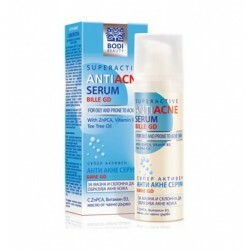 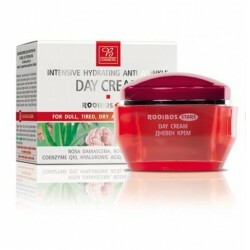 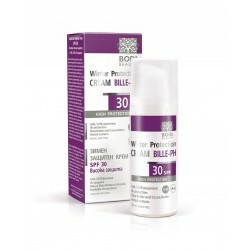 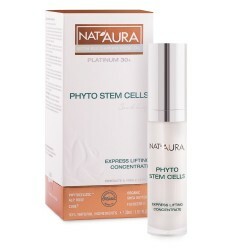 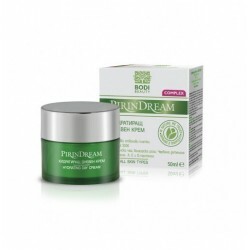 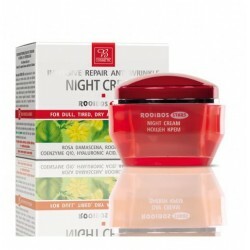 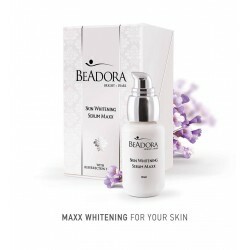 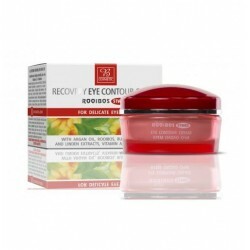 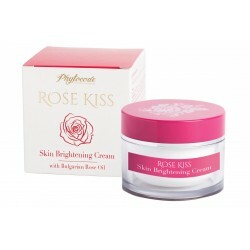 Nourishing and moisturizing intensive cream with rich texture.Activates the cell renewal. 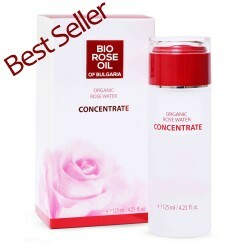 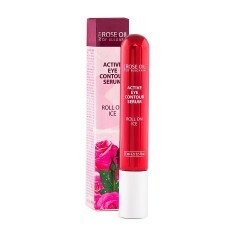 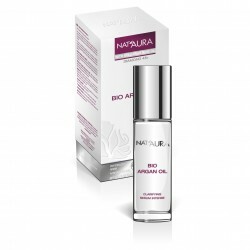 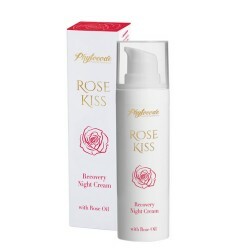 Revitalizes and tightens skin.The blend of organic oils -Bulgarian Rose, Argan, Boabab, Monoi de Tahiti improve the elasticity.